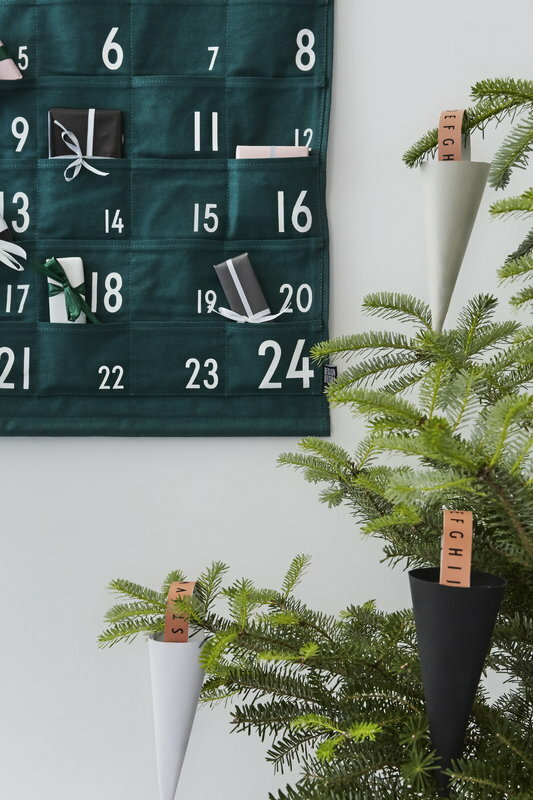 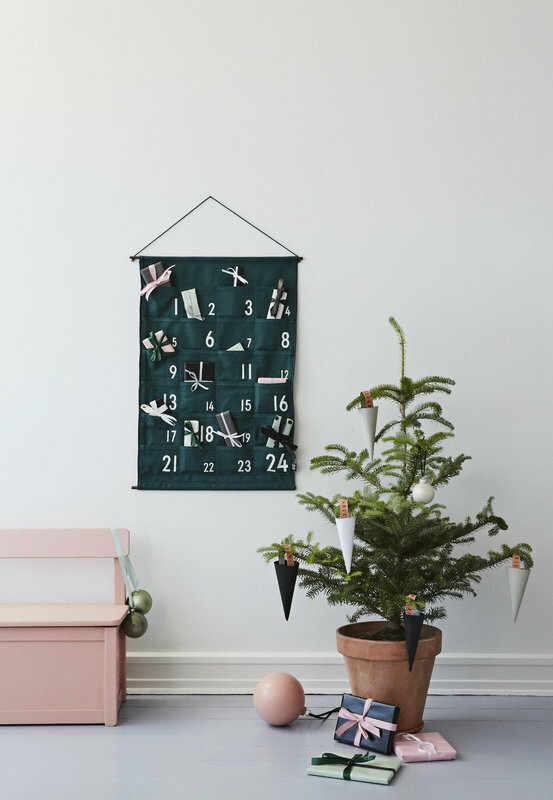 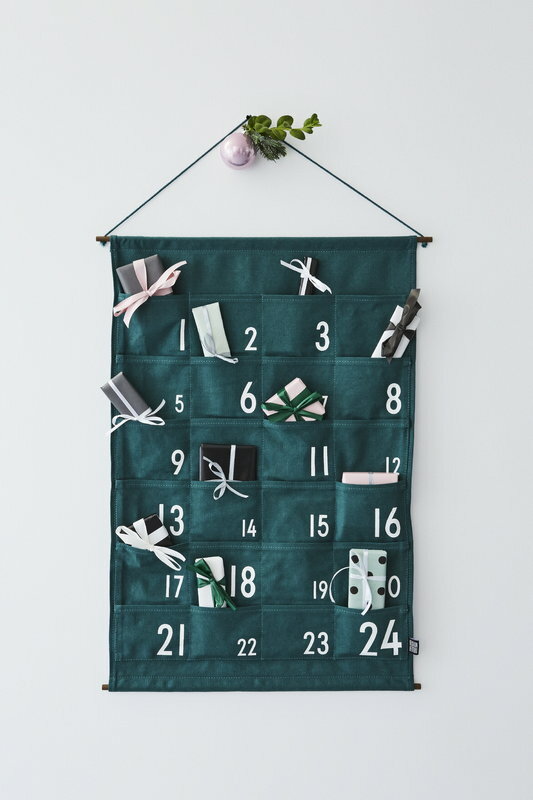 The advent calendar by Design Letters brings style and joy to the Christmas time, and it fits perfectly to a minimalist home. The elegant calendar is decorated with white numbers on 24 square-shaped pockets which can be filled with small Christmas treats. 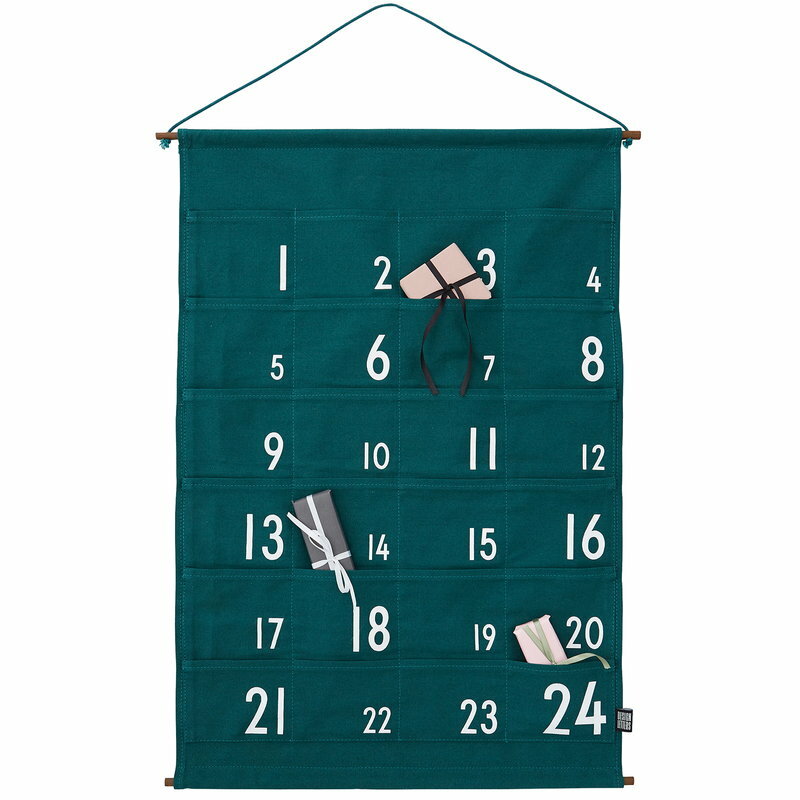 Made of durable canvas, the calendar will last year after year.